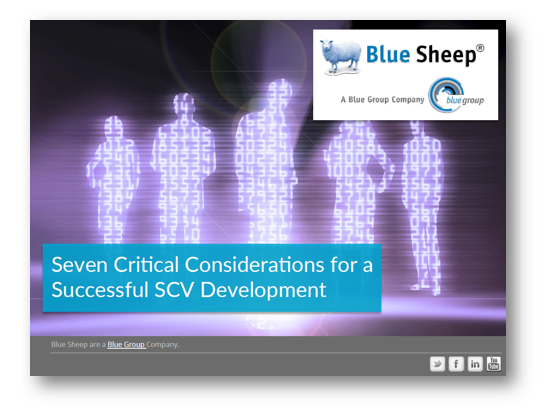 The Blue Sheep Single Customer View (SCV) is a process that consolidates all your offline and online data sources into one integrated marketing database that holds one 'Golden Record' for each customer. 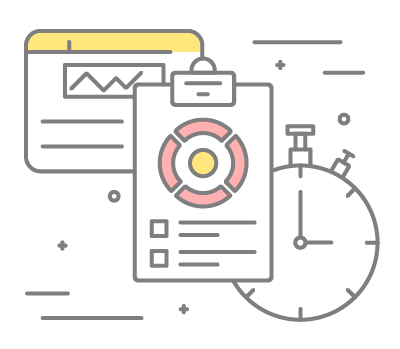 By continuously matching, merging, deduplicating, cleansing and enhancing your marketing data it ensures better marketing, better personalisation and a trustworthy foundation for analytics and insight. 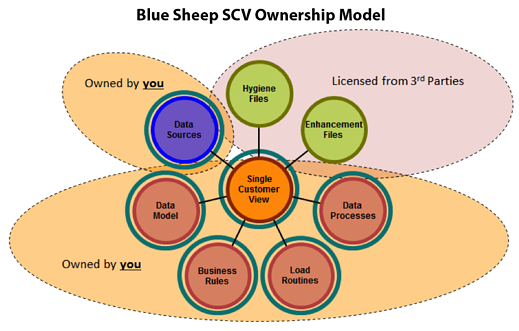 Single Customer View is a term used to describe the aggregating of multiple data sets into one unified database to provide marketers with a holistic view of each customer they transact with. Having built and rebuilt Single Customer Views for hundreds of B2C and B2B organisations, the Blue Sheep services team can deploy a Single Customer View alongside analytics and campaign management technology from our partners at BlueVenn or Alterian. By combining a Single Customer View with these marketing automation tools we can create a closed-loop marketing solution for you to make the most of all the transactional data, communication history, social data or behavioural data you hold. Better still with a Blue Sheep Single Customer View we handover the intellectual property to you turning your perfectly matched and enhanced customer data, including the complex routines and algorithms that process the data, into a tangible business asset. This adds value to your investment and something you don't get with other marketing database providers! Get in touch to find out about our Single Customer View marketing solutions. Seamingly simple questions such as "How many customers do you have?" can often be inaccurate without clean, accurate data. 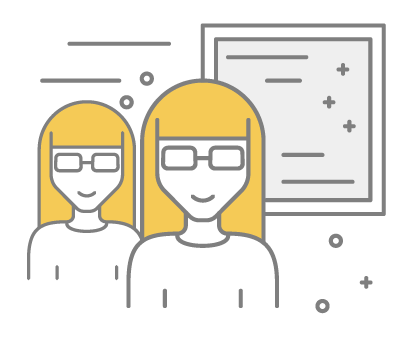 An SCV enables you to make decisions based on 'Good Facts' from trustworthy data and trust the results or ROI of campaigns. Research has shown that some marketers spend as much as 80% of their time accessing or preparing data for campaigns and analysis. An SCV eradicates this wasted time allowing the marketing team full data access and become highly more efficient. 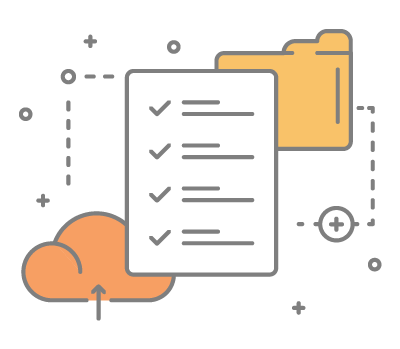 Whereas a Data Warehouse will be led by IT to store terrabytes of unstructured business data, the SCV will create a structured database just for marketer's needs including full auditing, tracability and governance in accordance with GDPR. Each Golden Record created by the SCV allows for targeted personalisation and one-to-one multi-channel customer experiences. For creating tailored offers, personalised content, recommendations and consistent messaging the SCV is a must for marketing. At Blue Sheep we'll often combine your Single Customer View with reporting, analytics and marketing automation tools to create a cycle of quality, clean and meaningful data running through the entire marketing ecosystem. 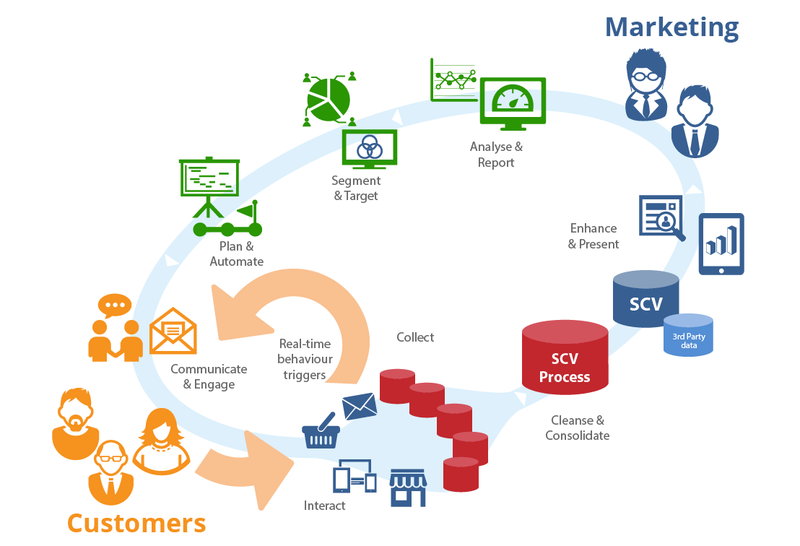 The Single Customer View acts as the heart of this cycle, collecting data from all customer touchpoints and turning it into structured, clean data to pump into your campaigns and analysis tools. We call this "Closed-Loop Marketing". Others call it "the holy grail of marketing"! 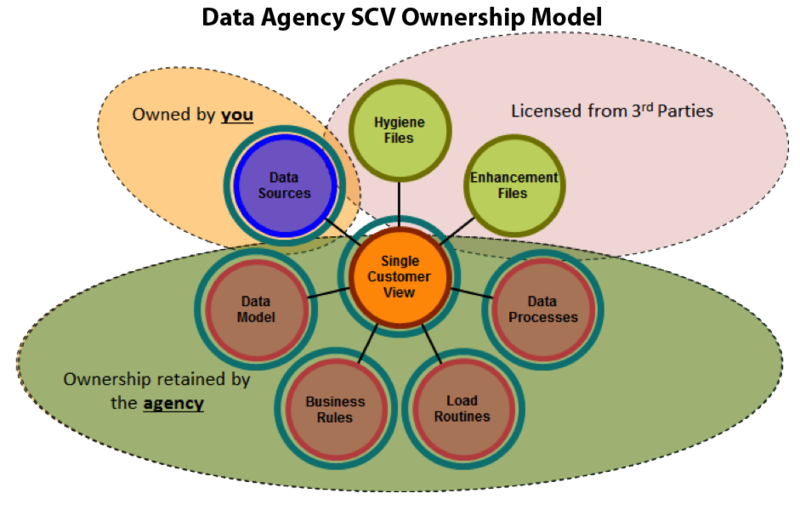 When deciding on a data agency to build your Single Customer View, an important factor to consider is whether you will ever actually own the database. Of course your data is yours, but the processing and matching of your data to create each Golden Record is often retained by the vendor. If you choose to leave then your database leaves with you! At Blue Sheep we build a Single Customer View and hand over a royalty free, perpetual licence. 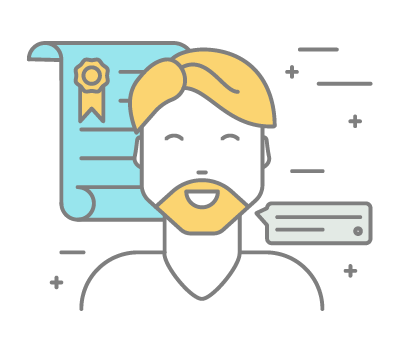 This means the intellectual property around data processes, load routines and the data model is handed over to you ensuring that you fully own every part of your new marketing database. Data is key to our business and Blue Sheep has all the credentials to help us use our data to drive real business advantage. The implementation of a Single Customer View across our brands in Europe is expected to improve our marketing effectiveness, and enable cross-marketing opportunities for our brands, strengthening our leadership position in the vacation rentals sector. 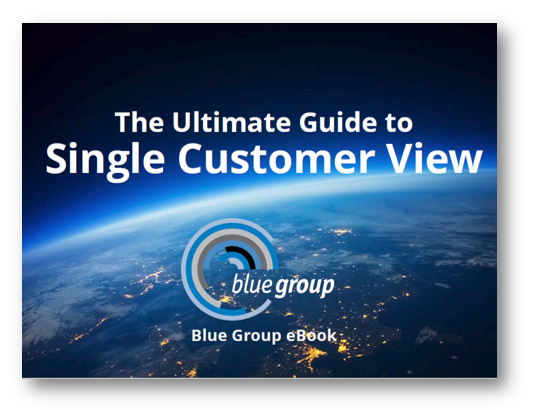 Whether getting to grips with the concept of a Single Customer View, need to know what your organisation needs to consider before building one, or want to better understand the ROI, this eBook has the answers. Get some top tips for undertaking a Single Customer View project including pitfalls and considerations from our CTO Mark Jameson, as well as marketers from LV= and UBM that have done it already. 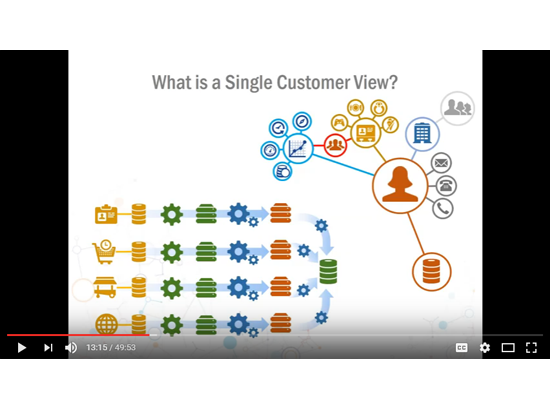 Watch this on-demand webinar from our consultant Jim Kelly (recently shortlisted for Data IQ 2017 Data Professional of the year) as he discusses the technicalities and benefits of building your Single Customer View. With the best rating of all Marketing Week webinars in 2014, Intelligencve vs Wisdom provides a perspective on Single Customer Views and how to build a trustworthy foundation for analytics and insight in your marketing.